You wanna get nuts? C’mon! Let’s get nuts. 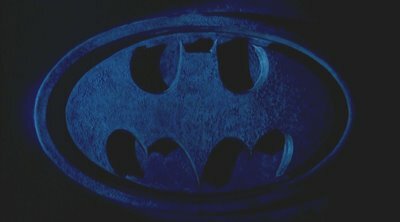 This week on Supers On Screen, host Dylan Roth spends an hour chatting about Tim Burton’s classic 1989 film adaptation of Batman with writers Chris Antzoulis (of the upcoming comics series The Guardian) and Luke Herr (Nerdcenaries.com). Topics of discussion include Batman’s compulsive behavior, Joker’s parade permits, Prince and David Bowie! Take a listen. And don’t forget to check out last week’s premiere episode on Bryan Singer’s X-Men!